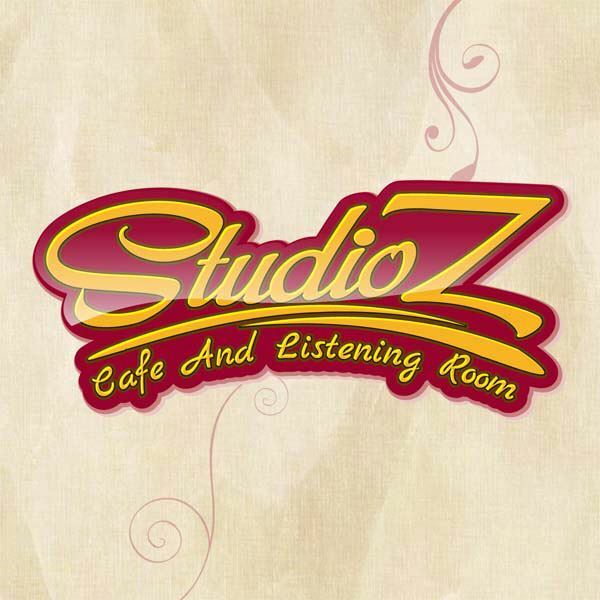 Studio Z Café and Listening Room is the former Café Classics. A great place with amazing food to unwind and socialize in Monroe. This place will be blessed by Alexander Zonjic and friends every Friday and Saturday with two shows. So smooth jazz fans in the Motor Town area visit this fine café. ICE Restaurant and Bar started out as a coffee shop called Cappuccino Express in 1996. In 2001, they expanded the coffee shop into a restaurant called Eddy B’s. In early 2010, they added a bar to the restaurant and updated the decor of the business renaming it, ICE Restaurant and Bar. Locally owned and family operated for over fourteen years, they pride themselves in giving great service and wonderful food, ensuring you a delightful dining experience. They are located next door to the Hunington Center Arena and two blocks from the Fifth Third Field in downtown Toledo. So come and enjoy a relaxed atmosphere, good food and listen to a wide variety of music at the ICE Restaurant and Bar. They have live entertainment every Thursday, Friday, and Saturday. Performing acts among others are flutist Alexander Zonjic, trumpist Lin Rountree, saxophonist Jesse Coleman, guitarist Marc Antoine and more. 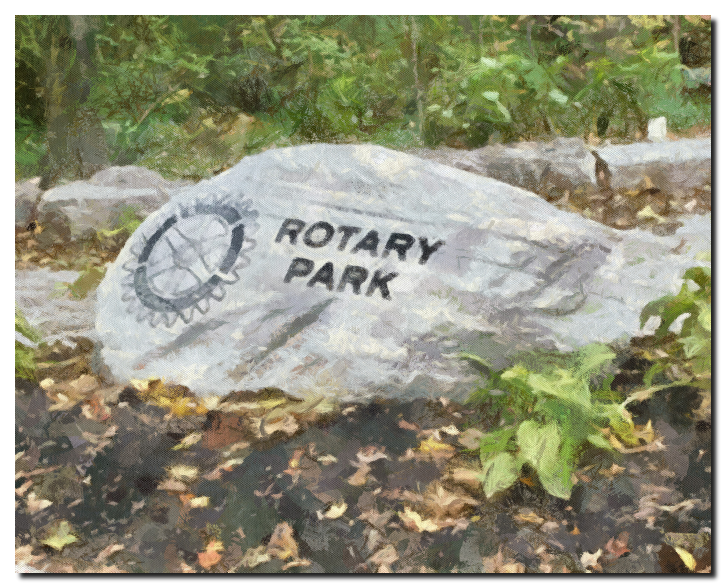 Rotary Park, along the scenic Sandusky River, is situated in the Fort Ball Historic District. The park contains markers and monuments commemorating the early history of Tiffin. This is a wonderful venue in which to just relax, picnic, walk, or brush up on local history. Enjoy some of the best jazz music in the area, and the nation, at the second annual jazz festival in Tiffin, Ohio. Local jazz groups will start the day’s events, followed by nationally known jazz musicians. Warren Hill & Alexander Zonjic among other performers will grace Jazzin Tiffin, which will take place in this great venue. Andiamo Bloomfield Banquet and Catering Center has two beautiful private banquet rooms are available to accommodate groups from 20 to 140. 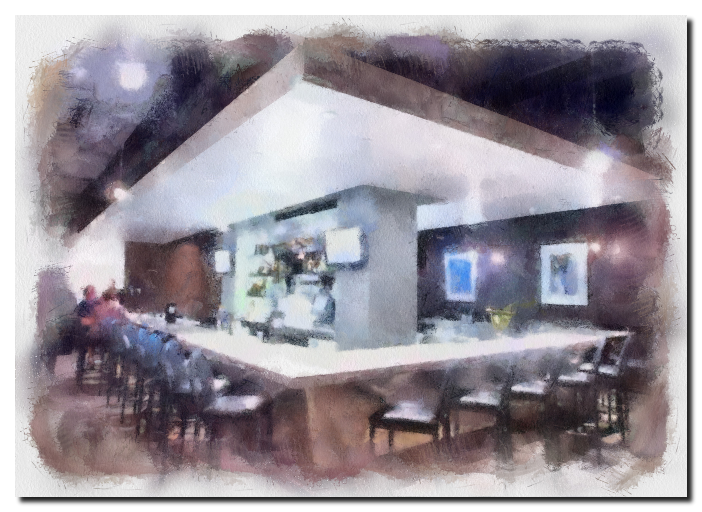 Their Banquet Center, located in our lower level, affords your guests a private party area for any occasion. 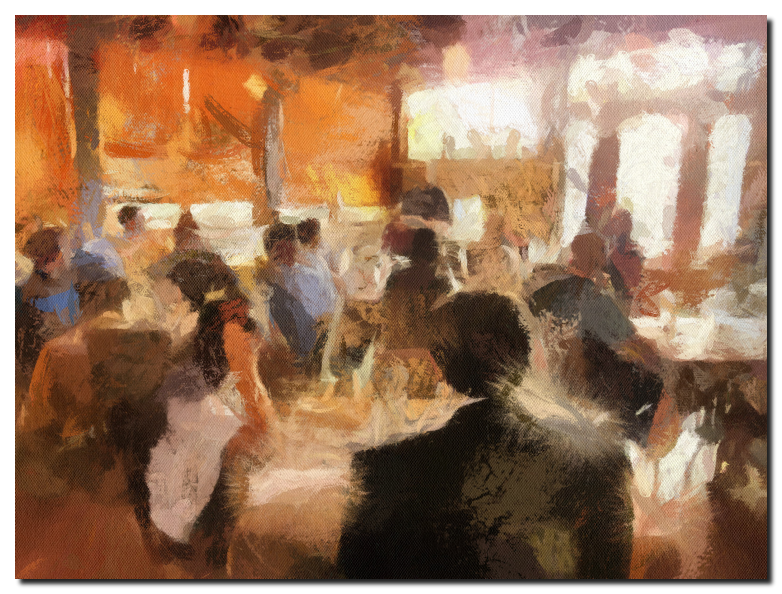 Andiamo Bloomfield is perfect for your next business luncheon or dinner, family dinner or special occasion. 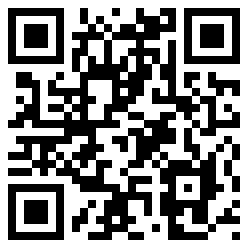 They can handle all your catering functions whether it is at their Banquet Center or your off-site location. Be sure to take the wonderful taste of Andiamo home with you. Every restaurant has available for purchase, Chef Aldo’s famous Marinara, Tomato Basil, Alfredo, Palmina, Meat, or Tomato pasta sauces. You can complement your pasta sauces with Andiamo’s own bottled wine selection. For your convenience, items are available at all restaurant locations and orders can be taken in person or by phone. Share the taste of Andiamo with those who love Italian! Beautiful holiday gift baskets filled with wonderful Andiamo delicacies are available for sale or order at each restaurant. Alexander Zonjic is playing in this fine restaurant every Friday and Saturday. 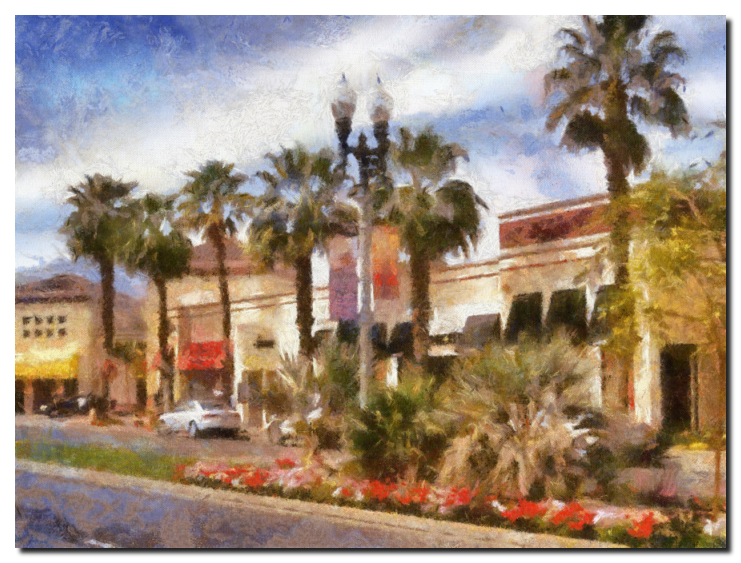 The Gardens on El Paseo, an open-air complex that combines retail facilities and pedestrian amenities, reinforces the resort character of Palm Desert. Conceived as an urban village, the project creates an architectural landmark along Palm Desert’s premier shopping corridor, with outdoor restaurants looking on a richly landscaped plaza, and paseos filled with native plants. Traditional methods of planning and building design and the use of indigenous materials mitigate the harsh desert temperatures, creating a comfortable environment. Pathways through garden areas take shoppers to the many designer stores located in the mall. Sculptures and works of art are around every corner. Saks Fifth Ave, Tiffany, Brooks Brothers and most of the leading designer stores in the world are all at this beautiful mall. Restaurants, art galleries and terrific gardens make this the focal point of the El Paseo Drive shopping district. The 14th Annual Wine & Music Series take place on Saturdays, since January 28th, 2012, and on the center lawn area in front of Saks Fifth Avenue. $12 donations benefit a local charity each week. Two (2) glasses of wine and refreshments are included. The Wine & Cheese Reception start at 5:15pm and the Concert will be from 6pm – 7pm.